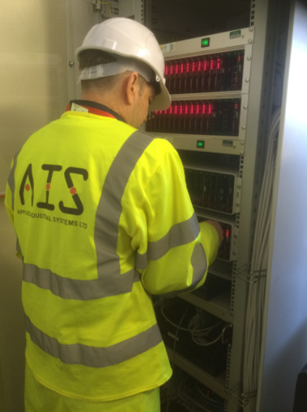 Applied Industrial Systems Ltd (AIS) specialises in the creation and provision of software and control systems to a diverse client base across the transport, infrastructure and manufacturing sectors. The company is owned and managed by its Directors and has offices in London and Manchester, employing twelve people, including engineers, electricians and designers. 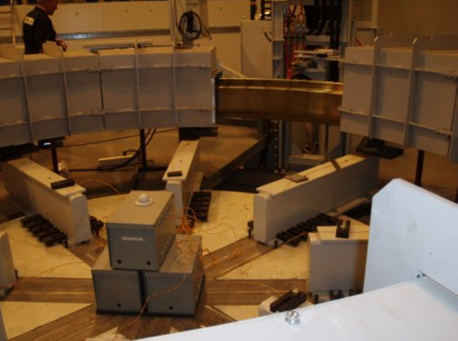 Projects range from tunnel life safety systems to efficiency monitoring in the food and manufacturing industries. 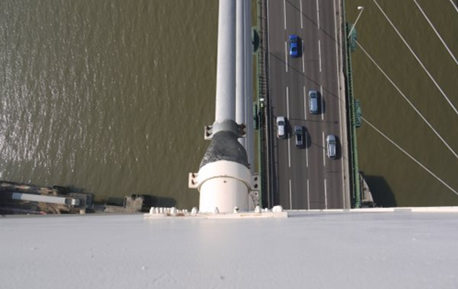 The safety systems for the Dartford River Crossing is a key project for which AIS provide 24 hour support and which involves working in a variety of challenging environments. Charlotte Kasner has worked for the company for more than three years, which includes responsibility for managing health and safety and ensuring continuing external certification to OHSAS 18001. ’ It was clear when I arrived at AIS that health and safety was an absolute priority for everyone in the company and deeply ingrained in the working culture. It is a standing agenda item at the weekly conference call between our London and Manchester offices, our monthly management meetings and at our quarterly senior management meetings. As well as undertaking regular reviews of the overall work plan to ensure that all projects adhere to the highest health and safety standards, we enable anyone in the company to raise health and safety matters at any point, whether in a formal meeting or informally, and to request training if required’’. The company had achieved ISO 9001 and Safe Contractor status before Charlotte arrived and her first task was to manage the certification against the British Standard Occupational Health and Safety Standards, OHSAS 18001 and to ISO 14001. ‘’ I found the HSE web site enormously helpful in this regard: the guidance is clear and concise and helped me to address the real risks to the health and safety of our staff in an effective and proportionate way, as well as providing an overview of pertinent legislation and regulations. We were able to achieve certification within 6 months and without having to employ the services of an external consultant. I have made sure that we operate the OHSAS standards in a practical way. We don’t just ‘tick boxes’ but approach each project individually by assessing the risks involved, keeping track of activities and changes and then analysing the project after commissioning to see where we can make improvement or learn from good practice’’. Members of staff work away from the office all of the time in a wide range of environments, where they face many different risks. I also maintain an electronic directory which includes downloads of advice and guidance that anyone in the company can access, including remotely when working on site. 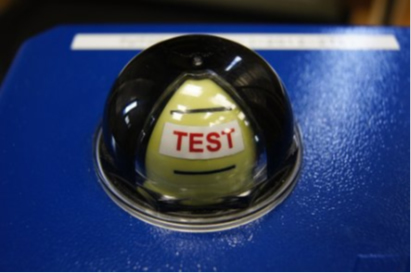 This ranges from the latest advice from the HSL(Health and Safety Laboratory) on grip for safety footwear to the Manual Handling Regulations and guidance on fatigue. Of course, health and safety policies and processes are only effective if they work in practice. AIS’s safety record is of one ‘near miss’ in twenty years which resulted in a review and changes to procedures in that area. Charlotte’s role has proved to be an asset to the company and allowed them to manage health and safety in house, without having to use an external consultant. She has co-ordinated all aspects of health and safety, using HSE’s guidance to make sure the correct processes and procedures are followed. New clients can see that AIS takes health and safety seriously across a range of industries and most importantly, employees can be confident that the company is absolutely committed to keeping them safe in every work environment.